Designed and tested in southern California, the Special is a "daily-driver" performance surf SUP. Your go-to board for surf in the 2'-6' range. 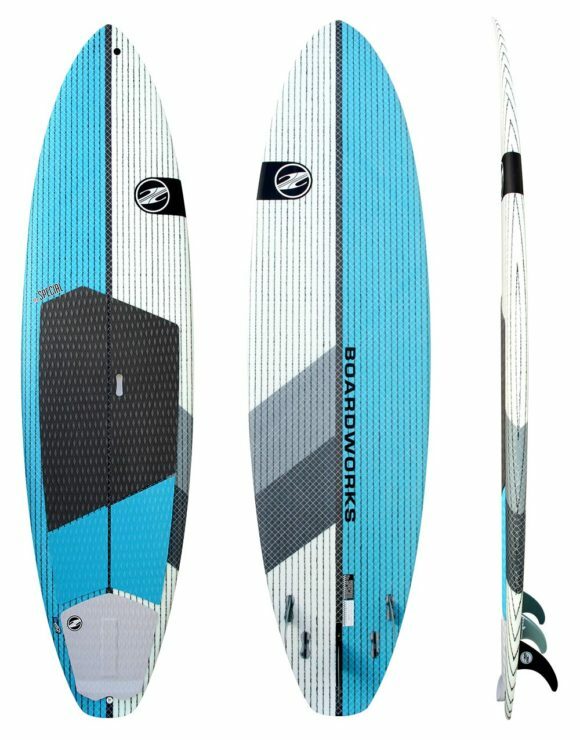 The Special also doubles as a nice cruiser for those looking for a smaller SUP than most standard boards on the market.